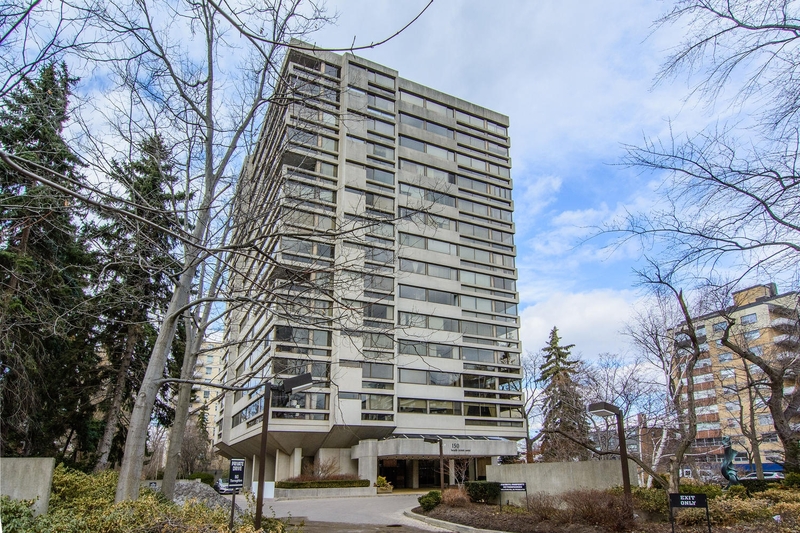 With Only 4 Suites Per Floor, Condos In This Fabulous, Sun-Filled Forest Hill Building Rarely Come To Market! Suite 401 Is A Generous 1922 Sq Ft (Per Attached Plan) Split Bdrm Plan Awaiting Your Re-Invention! Master Bdrm Incl. A 5-Piece Bath & W/I Closet, 2nd Bedroom Is Currently Used As A Den. The Solarium Has Been Integrated Into The Living Space In Other Suites. The Living Room And Dining Room Areas Are Large As Those In A Lovely Detached Home!